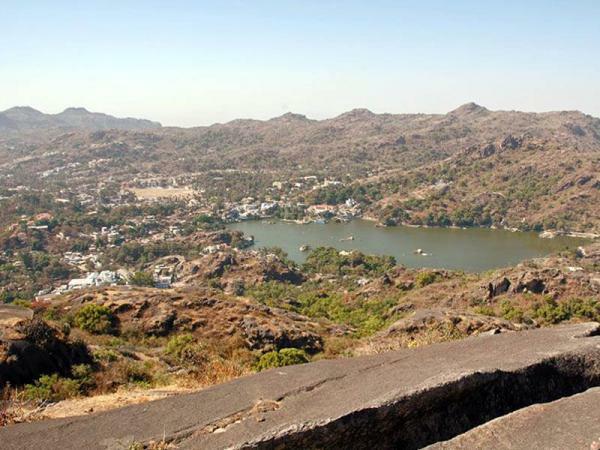 The Rajasthan state is spread in an area of 343000 square kilometers which has been very distinctly divided by the presence of Aravali Range running from north-east direction to south west direction and cover distance of 688 kilometers from north-east to south-west falling within the state. It appears to be the backbone of the state. Because of this division the two regions created having very contrasting geographical topography of the land. 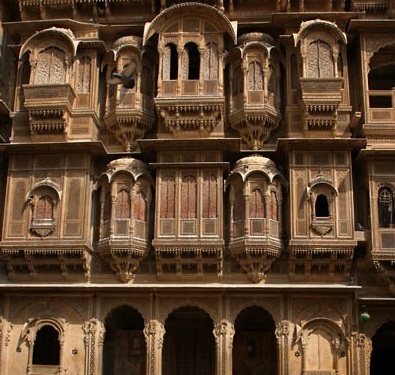 Towards north-west of Aravali range lies Jodhpur, Jaisalmer, Barmer and Bikaner, where the topography is of arid plains witnessing the sand dunes mobility forming part of extensively spread Thar desert occupying nearly 196,150 sq km of space. The earth has higher compactness and there are very scantily found thorny shrubs and bushes. The ground water level in the region is at very great depth, the situation has been prevailing for last many centuries. 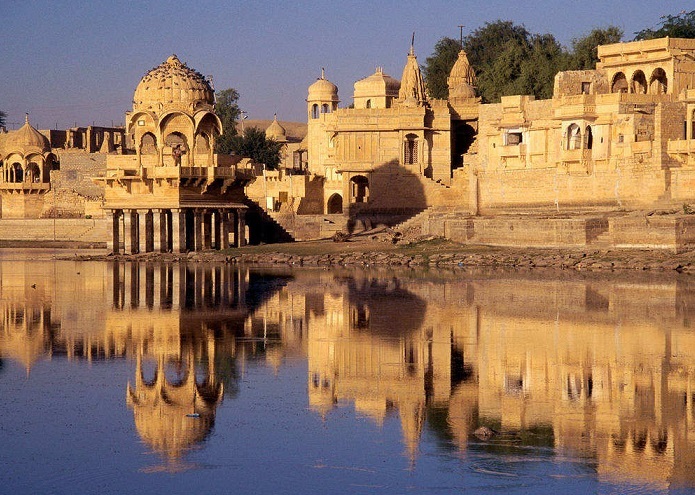 There is a narrative account written by Manucci, an Italian writer, who traveled in Rajasthan in the 17th Century. The writing account makes mentions of “The extremely deep wells in the region requiring the help of oxen for drawing water from these wells.